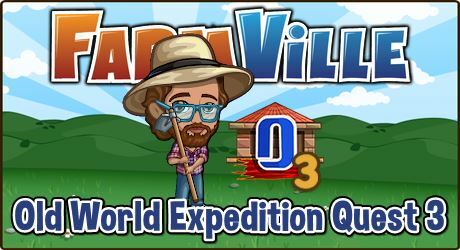 Mission Objective: So we meet again in Farmville Old World Expedition Quest 3. I see you’ve brought a friend with you. 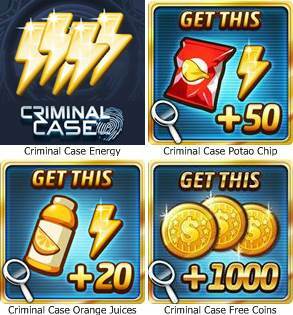 Here you will find all the information you will need in completing this Farmville Quest. Complete the tasks ahead of the time limit by preparing ahead. The Farmville Tova and Jed Chapter is available from September 17 to 14.